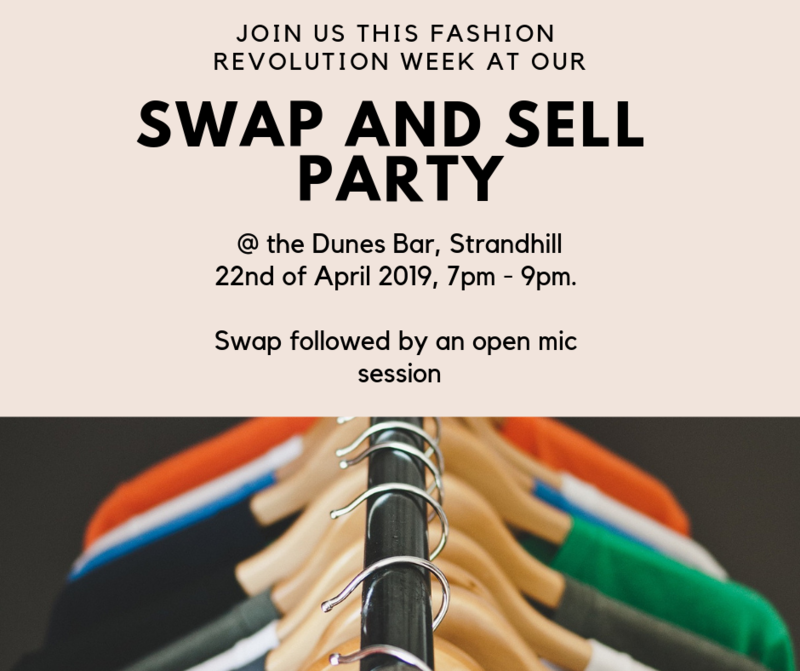 Join us on our “Fashion Revolution Swap and sell party” on the 22nd of April in Dunes Bar in Strandhill. Bring your unwanted clothes, jewellery and shoes and swap with friends & kind strangers. – Come early to be in the chance to swap the best pieces. – Items must be desirable, clean and in “swappable” condition. – Tag your items with a price & name tag, so you can swap for items with similar value or sell your items. – Feel free to bargain. – Rails & tables will be provided, you might want to bring your own hangers. Why are we doing this and what is Fashion Revolution week? We want to show you an alternative to “fash-fashion” shopping spree and raise awareness about Fashion Revolution. 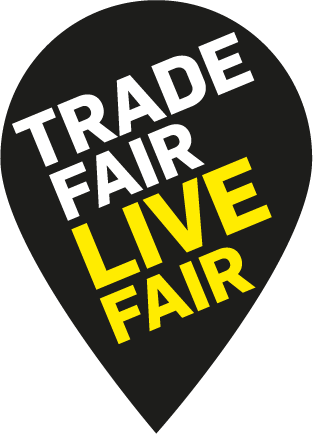 « Webinar: How to be a Sustainable Fashion Consumer?